Our Lhasa tour tips include main points about how to prepare a terrific Lhasa tour in Tibet. You may worry about Tibet travel permits, transportation to Lhasa, time of duration in Lhasa and types of tour. In addition, cost and how to choose a right Tibet travel agency are concerns most people care about. Therefore, Tibet Travel Expert collect the major points to give you a short guidance. And we hope you can learn from our tips and have a wonderful tour in Lhasa, Tibet. If you have any other conerns or questions, please contact us dierctly by email. And we will be happy to answer each of your questions. Because our aim is to offer you an unforgettable journey in Tibet, we will keep improving our service and serve you better. 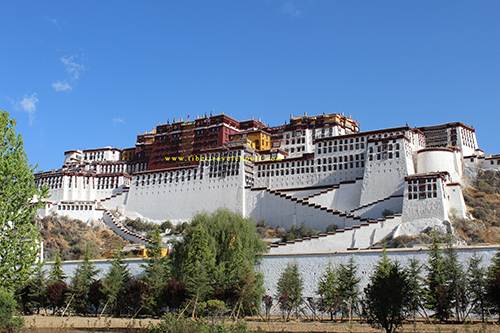 To prepare Lhasa tour, you need to consider the way to come and choose a reliable travel agency. And it is not that hard as you imagine. Moreover, the travel cost can be cheap in Lhasa.